Urban Exploration of man-made structures, usually abandoned ruins or not usually seen components of the man-made environment. I’ve been an urban and rural explorer for as long as I can remember. My mother, rest her soul, passed down her love for the abandoned when I was a young girl. I’ve since shared the rush and addiction with my youngest daughter, my partner in crime. Anything and everything that’s abandoned, forgotten and decayed, is subject to a photograph and I will take you along the journey. Take only photographs and memories, leave only footprints. 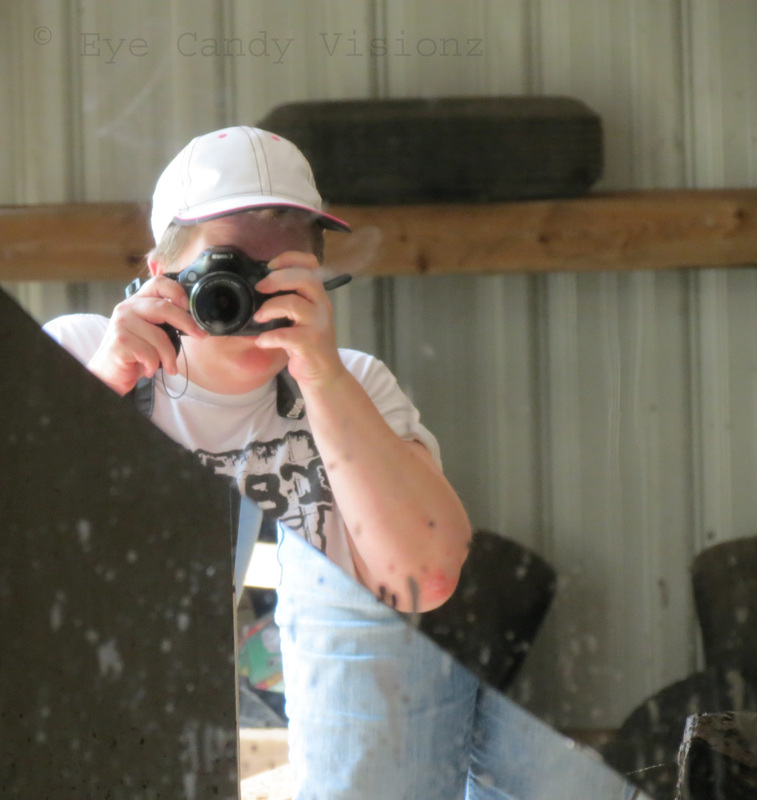 All content posted here is the original work of Jennifer L Thorpe (unless stated otherwise), and she retains full and sole ownership of all photographs posted on Eye Candy Visionz – Urban Exploration Edition. Unauthorized use and/or duplication of this material without express and written permission from the owner is strictly prohibited. Certainly this is what I do when it comes to Urbex – respecting the location is paramount. I have absolute respect for all locations. I love your work! Thank you! It has been suggested this is why I do not encounter any “spirits” when I visit these places – if they are there, they know I mean no harm to their home. I don’t know if you are asked, but this is usually the first question I get: “any ghosts?” – to which I reply, “No”. That’s interesting, and makes a lot of sense. I haven’t had any encounters either. However, I get high energy from Pennhurst and feel absolutely drained as I’m leaving the property. While there, you can feel them all around you. I get a deep feeling of empathy there and most other places with that type of history. I don’t know, but I do think they realize that you are there with respect. Maybe others who have the encounters are deserving of the scare 😉 I would love to have an encounter, but I am thrilled for the experience and to be able to explore. Maybe one day we will cross paths on our Urbex! Sweet! I will make sure to look for you. If you have time when you do Pennhurst, you should check out Linfield Industrial Park. Not far from where you will be and easy access. Thanks for the tip. I’m located in CT and if you are ever up this way, I can give you a few tips for places to shoot that are pretty easy to access. I will let you know. I was hoping to get up that way in the Autumn. Oh, are you going to the photographer workshop held by Denise Ippolito? I was doing a little digging and came across her profile on FB. She said she is going to be there on August 31st for a workshop. Perhaps that is when you are planning to be there? I mentioned meeting a fellow photographer on WP and she asked for your name. Hope you don’t mind that I gave your link to her. No problem – the date is August 24th and is not a workshop – more like a free-range event for photographers. May be the same person as my contact is Denise on WordPress – if you are interested send me your email and I’ll forward it to her (robert@digital-infrared.com) – it is limited to 16 or so, but she may have folks dropping out – you never know. That would be wonderful! I’m gonna shoot you an email in a few minutes.